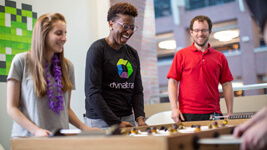 I had the opportunity last week to attend a Dynatrace Community of Practice event in Grand Rapids, Michigan. 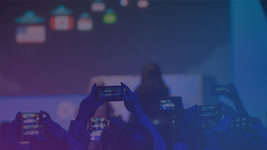 The featured speakers, from Dynatrace customer Amway, were kind enough to share their monitoring journey – how they approached their challenges, what went well and what didn’t, and how they are sharing best practices across the organization. Listening to their story, five things stood out for me that other organizations can learn from. Years ago, organizational consultant and author Simon Sinek did a Ted Talk called Start with Why that became one of their most-viewed talks of all time. As a marketer, I’ve always appreciated the simple but powerful message of communicating your core beliefs before jumping into communicating what you do or how you do it. It turns out that starting with why is pretty good advice when it comes to a monitoring strategy as well. As a person who deals with technology every day, it’s easy to get bogged down in the day-to-day focus on infrastructure, databases, the network, application code, and so on. But the reasons for monitoring – because degraded performance and user experience has a direct impact on revenues, user satisfaction and the brand – not only give a sense of meaning and purpose to the IT organization but also help the business to understand the importance of the work IT is doing. “Starting with why” shouldn’t be a one-time activity either. It’s important to find ways of keeping your purpose top of mind on an ongoing basis. When people can connect what they’re working on to a greater good, it’s a big motivator. 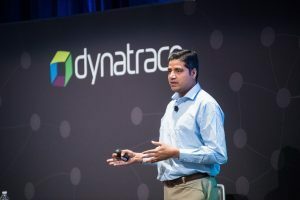 While it may be tempting to try and get visibility into everything all at once, especially with the massive automation that Dynatrace delivers, it’s good to take a more methodical approach. The Amway team started by looking at five key business transactions. They chose those based on their criticality. In other words, if any of these transactions aren’t working the company is basically dead in the water. Things like their transactions for product ordering, login, registration, and their seller point system. They also made it a point to involve their business stakeholders up front, establishing the service levels and performance thresholds needed for each transaction. This proved to be an effective approach for dealing with a complex environment where no single person can know how everything works. Break it down into simple transactions and then dive deep on each, one at a time. Having visibility into your IT environment is key for ensuring performance and availability of course, but it can have some less obvious impacts as well. 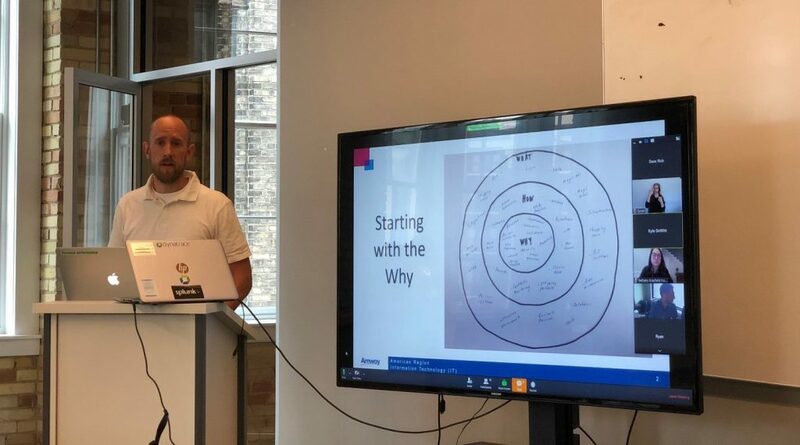 The Amway team’s monitoring initiative helped to not only increase visibility into the health of their systems, but also increased accountability for their squads and helped further their transformation to a DevOps culture. 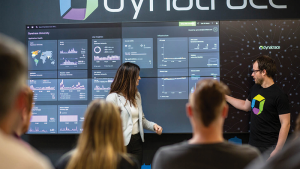 Amway is going beyond just using the Dynatrace dashboards for visibility and is starting to embrace newer ways of making information visible, including the Dynatrace UFO and Davis. 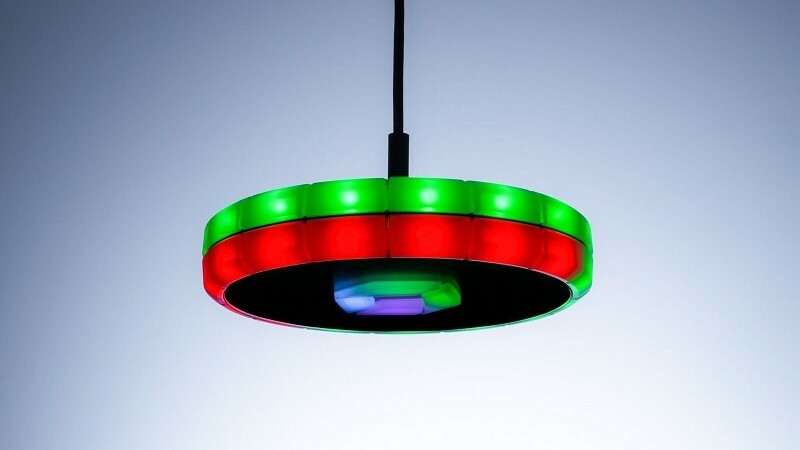 The UFO, a Dynatrace-designed IoT device, can be hung up in an office space and integrated with whatever system you like to provide a simple, highly visible awareness mechanism for whatever you want. In Amway’s case they are looking at the UFO for use cases spanning customer service, CI/CD pipeline status, and QA automation. A quick glance at the UFO can indicate a failed build or deployment. 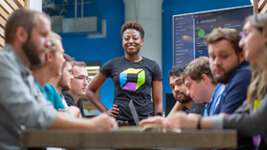 Davis, the conversational interface to Dynatrace that functions as a virtual assistant, provides a new and easy way for anyone, even non-technical folks, to interact with the monitoring solution. Using an Amazon Echo, Amway execs can ask simple, human language questions like, “are there any problems?”, “tell me about the most recent problem” and “what happened last night?”, and Davis replies, also with simple, human-language explanations. In the words of David Bolt, senior systems engineer for Amway, innovations like the UFO and Davis are contributing to the “democratization of information” at Amway. Monitoring has been around a long time. Amway started their journey several years ago by using CA Wily but soon realized that they needed more. CA was very metrics-based and required a lot of configuration and knowledge in order to get value from the tool. 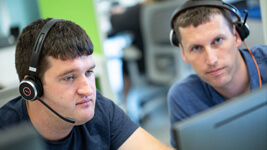 They then moved to Dynatrace AppMon, which gave them some great visualizations and helped to quickly identify and fix ten to fifteen bugs that had been crushing their web site under heavy load. That was great for a while, but then came the cloud. As they started doing more with AWS and their cloud footprint grew, the complexity and scale of the cloud infrastructure made them realize they needed to rethink their monitoring approach once again. Automation was a core part of the solution, and that was key for success with cloud. The Amway team installed on 40 hosts, went to lunch, and came back to find everything instrumented and generating data. That would be key for a sizable, dynamic cloud deployment. People were able to get value out of the system easily, without extensive training or dashboard building. The information was just there. Amway also loved the agile approach to Dynatrace development, which matched the direction they were going as well. Feature requests being looked at and followed up on, with new features and functionality delivered every two weeks, just there automatically with no upgrade effort. A cloud solution designed for enterprise cloud needs. The final, and perhaps the most important, thing that struck me during the Amway presentation was that they were having fun. 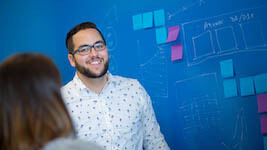 They created an innovation team consisting of members across several different IT groups, with a simple mission to find cool technology and see if they could apply it in a way that would provide value for their organization. And to do it in a way that is fun and exciting. This was the approach they took with the Dynatrace UFOs. They shared the results of their UFO experimentation through an internal marketing campaign that included a hilarious video reminiscent of The Office. It was fun, but it also got people’s attention and got them thinking about how they might use the UFOs in their own areas. The whole process was enabled by a culture of experimentation and not fearing failure. The Amway team is encouraged to try things out, see what works and what doesn’t, and then spread that knowledge throughout the team. It’s fun, but it creates real value in the organization as well. 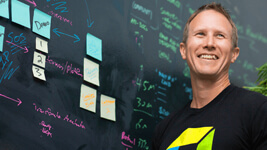 Rich Bentley is senior director of product marketing at Dynatrace. 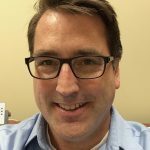 He has been marketing products in the IT management space for 20 years (although it's hard to believe he could be that old), and before that was a systems engineer and software developer. In his free time he enjoys music, woodworking, and spending time with his one wife, two kids and two dogs. Advice from Intuit: To shift left successfully, you need visibility early.